27 -28 August 2016. Nairobi. The Sixth Tokyo International Conference on African Development (TICAD VI) Summit was held at Kenyatta International Convention Center. 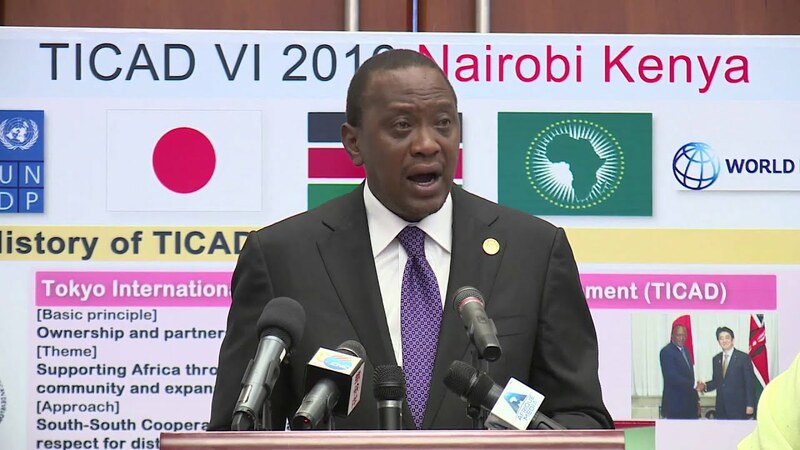 The decision to host TICAD VI Summit in Africa was reached during the TICAD V Summit in 2013 when it was agreed that the venue of subsequent TICAD Summits be alternated between Japan and Africa. The interval of summit Meetings was also shortened from every 5 years to three (3) years. 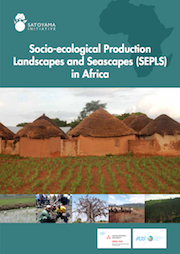 The United Nations University Institute for the Advanced Study of Sustainability (UNU-IAS) launched a new publication on “Socio-ecological Production Landscapes and Seascapes (SEPLS) in Africa”. Produced in collaboration with the University of Tokyo’s Integrated Research System for Sustainability Science (IR3S/UTIAS), this publication considers common issues relating to the status of, trends in, and threats facing Socio-ecological Production Landscapes and Seascapes (SEPLS) and what needs to be done for their revitalization, conservation and sustainable management. It compiles 12 SEPLS-related case studies from six African countries: Benin, Cameroon, Ethiopia, Ghana, Kenya and Uganda. The intended audience for this publication is broad, aimed at anyone interested in sustainable development in Africa and beyond. It will be of particular interest to scholars, policymakers in various government agencies, UN and intergovernmental organizations, natural resource managers, local leaders and practitioners.